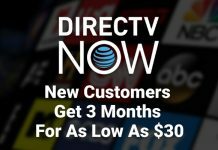 DirecTV Now has a great new offer. When you sign up for 4 months of service, you get a FREE 32GB Apple TV 4K. 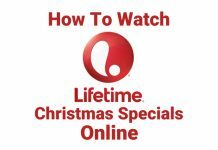 Whether you’re looking for a great gift or you just want to treat yourself, this is a deal you should take advantage of. The Apple TV 4K alone is ordinarily $180. 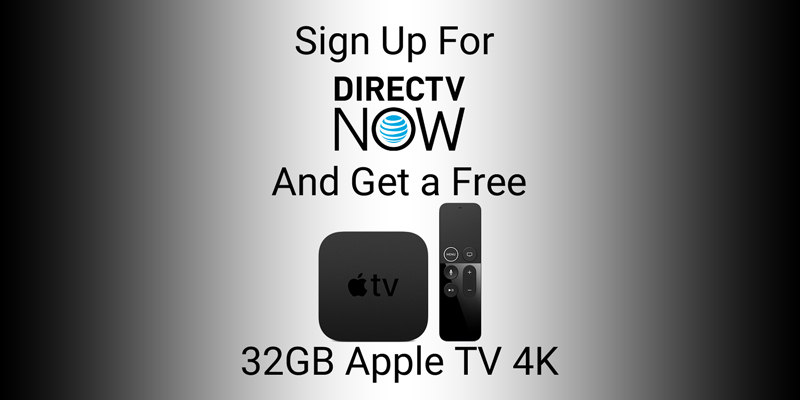 If you sign up for 4 months of DirecTV Now at $140 you’re getting live streaming TV and more for a dramatically lower price than if you get the Apple TV 4K alone. 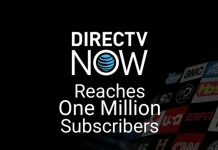 The sale is for new customers signing up for DirecTV Now. 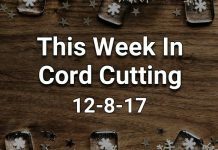 The offer lasts through December 31, 2017. This offer requires payment through a credit card or PayPal. After 4 months, if you decide that the service isn’t for you, you can cancel service at any time. 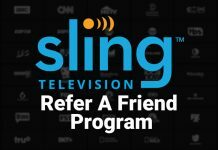 To get started, visit DirecTV Now‘s website, click “Start your free trial now,” and on the fourth step of the sign-up process (the check-out) you’ll get to “Special Offer” section. This is where you’ll be able to get the Apple TV 4K deal.